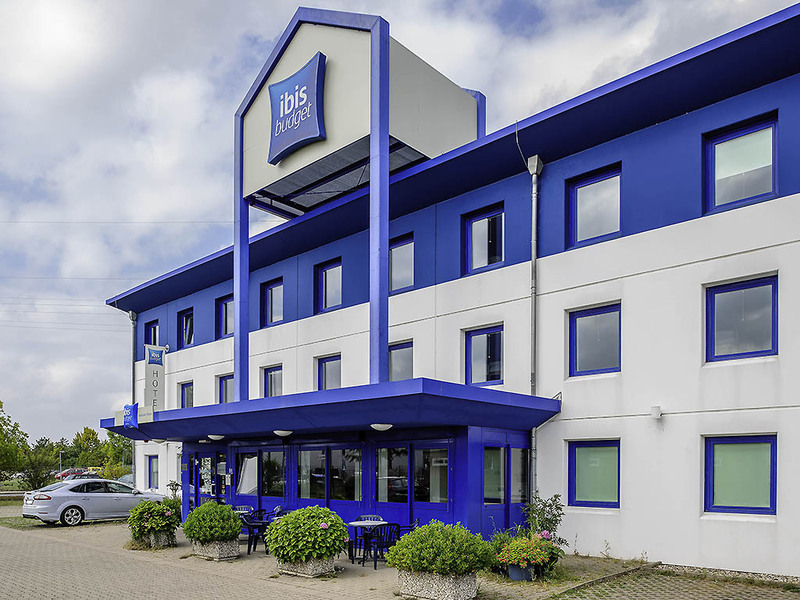 The ibis budget Hannover Messe is just 5 minutes from the exhibition center and 20 minutes from the city center, and can be quickly and easily reached from the A7 highway. Stay in one of the 73 modern rooms, each of which is equipped for up to 2 adults an d 1 child under the age of 12. Enjoy free WIFI access and parking at the hotel. Start your day with our buffet breakfast.